The Heartside Ministry was founded in 1983 in Grand Rapids, Michigan, as an outreach to the homeless and disenfranchised people of the streets in a neighbourhood abandoned by businesses and avoided by many. In 1993, in response to the needs of the community, the Ministry developed a programme of one-on-one adult literacy classes, further expanding in 1997 to include a computer centre that offered help with resumes, desktop publishing and web access. The Art Studio and Gallery was established along with a pottery studio and a weaving programme, allowing the Heartside community to express themselves, discover their talents and produce saleable items. The Art Studio and Gallery represents a large part of what Heartside does, existing as a “safe and catalysing environment for the expression of the emotions, ideas, creativity and spirituality.” The art programme space consists of large storefront windows, high ceilings and a supportive atmosphere that is “especially conducive to artistic endeavour.” The studio space is open to the public throughout the week, providing the opportunity for creation, learning and socialisation, and the gallery is open for special neighbourhood and city functions, and also showcases the work of artists participating in the programme. 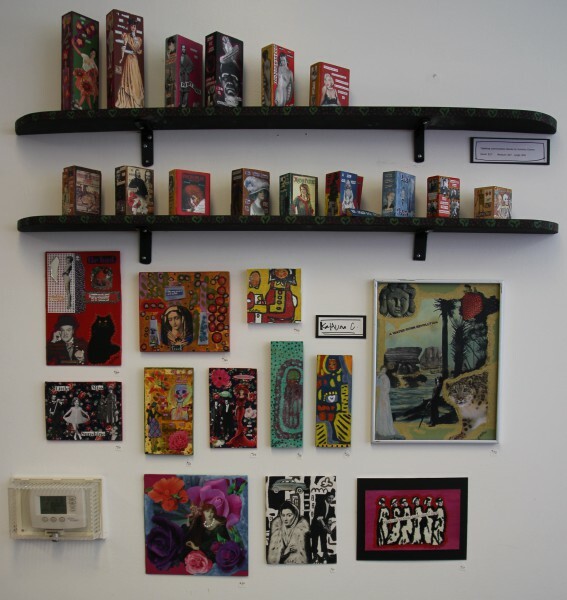 Tom Salazar, one of the Heartside artists, has been interested in art from a young age. 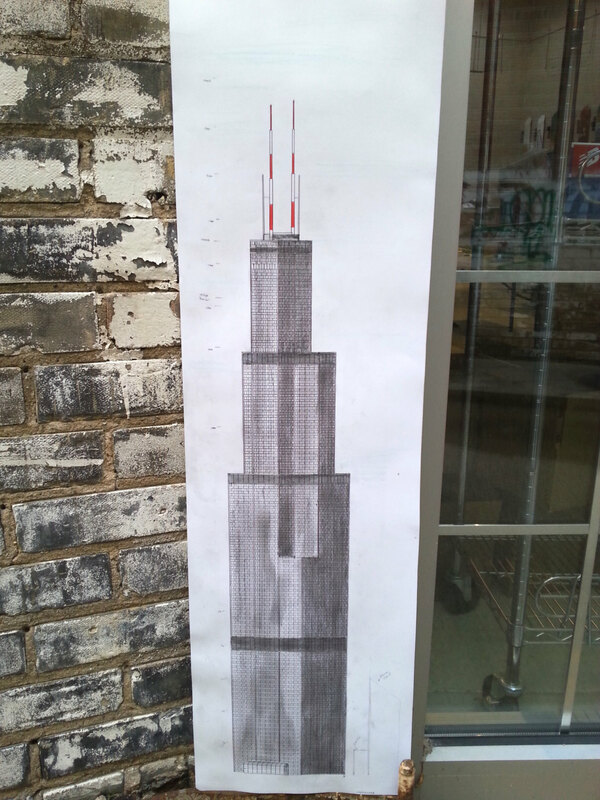 His to-scale intricate impression of the Sears Tower is hand-drawn, with not a computer programme in sight. Sears Tower impressively has every window and is draw foot for foot completely to a smaller scale. Tom also makes miniatures of some of his designs, and takes inspiration from architecture, cars and landscapes, as well as building his own furniture when needed. 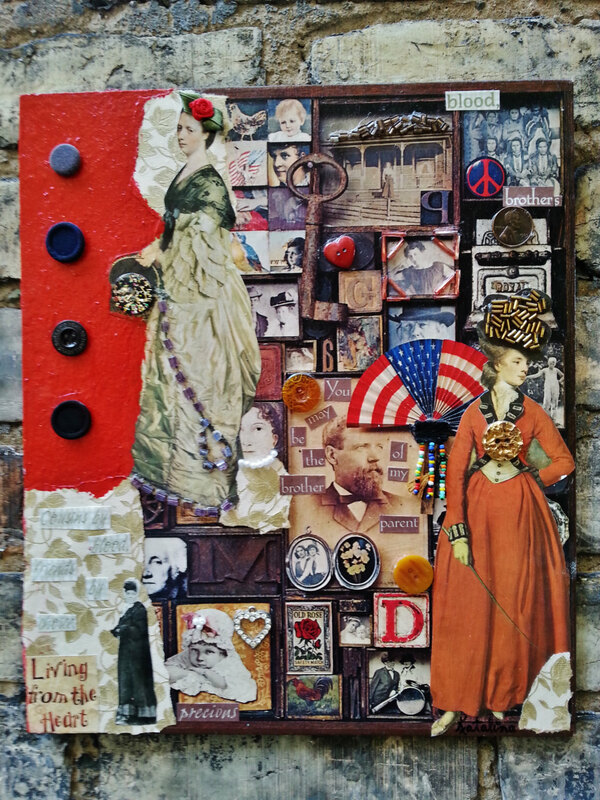 Katalina’s Family Album is a mixed-media collage made from magazine photos on book board with the addition of buttons and beads to add texture. Scott Robinson, a former street artist, grew up skateboarding – “and when I got too old to do that I traded it in for paints,” he says. Scott adds about his progression from skateboarder to artist that “it’s all connected anyhow – skateboarders just look at the world differently. When I see a bench I don’t see a place to see, I see it as an object. The lines in my paintings reflect that.” Don’t Do It was created by Scott after he became sick of the graffiti scene and the threat of incarceration, instead choosing to bring his work to canvas. 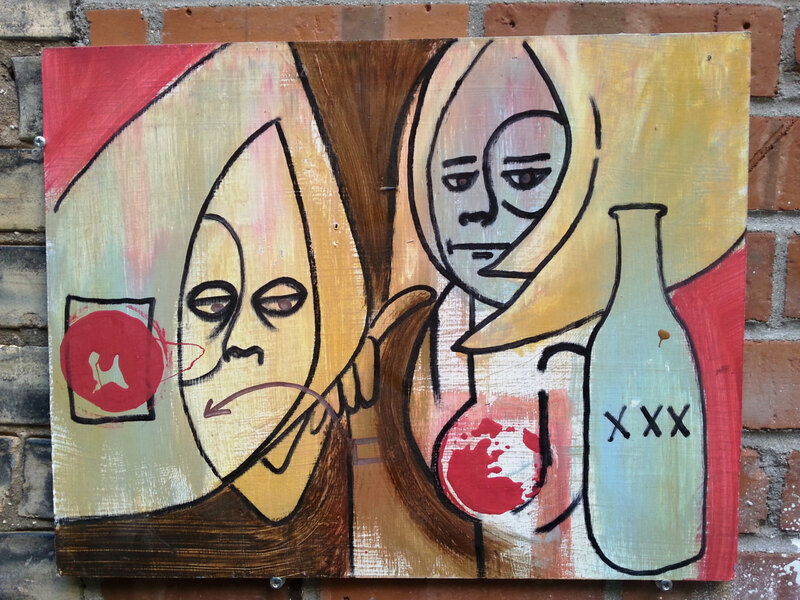 It is a piece that initially had no meaning, before Scott noticed a pregnant woman and alcohol within the piece. The title came from an intuitive sense of what the image was; a pregnant mother being tempted by the alcoholic drink. These are just three of the very talented artists working at Heartside Studio and Gallery. For more information on the organisation, click here. Most of the art created on the programme is for sale via Heartside’s Etsy gallery, and is priced between $10 and $40, with proceeds directly benefitting the individual artists. To visit the Etsy gallery, click here.